Postmodern/Constructivist notions have been highly influential over recent decades in academic circles. Such views emphasize our time’s loss of familiar cultural truths—and final, “essentialist” truths in general. 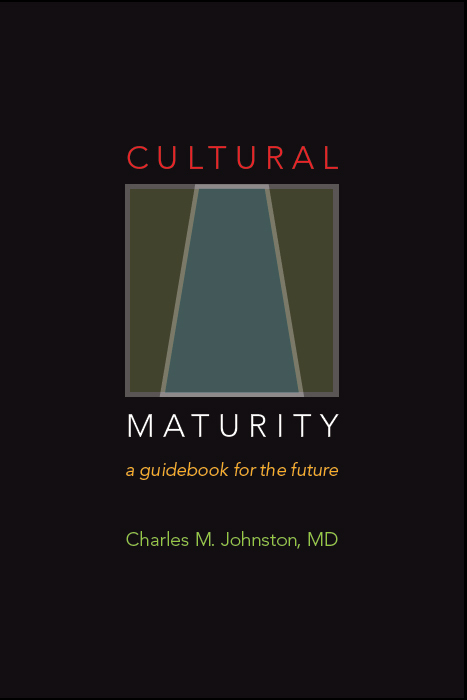 I’ve described how the best of Postmodern/Constructivist thinking successfully approaches Cultural Maturity’s threshold. At the same time, such views vary greatly in their success at getting beyond that threshold or even usefully recognizing its implications. Frequently they fail quite dramatically. Postmodern/Constructivist ideas represent at once some of the best and some of the weakest of future-related thought. Like the concept of Cultural Maturity, Postmodern/Constructivist assertions challenge the absoluteness of past truths. They point out that beliefs vary widely between cultures, evolve over time, and are subject to human manipulation. But Postmodern/Constructivist ideas fail to help us understand at all deeply why, today, we see such fundamental questioning of past belief. And of essential practical importance, rarely do they offer anything of real substance to replace what they insightfully recognize has been taken away. The best of Postmodern/Constructivist thought makes a start at looking forward. The claim that truth in the end is “made not found,” that we “construct” the realities we live in, at least implies the possibility of crafting our world in more effective ways. 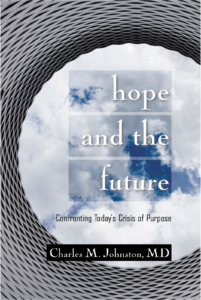 Postmodern/Constructivist thinkers also often make predictions that are at least generally consistent with more systemically conceived options—for example, how institutions and assumptions of the Modern Age will be giving way increasingly to more fluid and pluralistic cultural structures, and how understanding will be characterized more and more by multiple perspectives and often contradiction. Indeed, Postmodern/Constructivist beliefs often directly interfere with efforts to go further. Thinkers get stuck in an immediate skepticism toward anything that might look like an overarching concept (even though, ultimately, that is what Postmodern/Constructivist ideas are). Jean-Francois Lyotard described this aversion as an “incredulity toward meta-narratives.” Postmodern/Constructivist beliefs assume there are no universal theories, only local theories, truths specific to particular times and places. This skepticism has admirable roots. Overarching ideas in times past have had their origins in narrow and often self-serving belief. But postmodern thought’s common distaste for big-picture conception—indeed conception of any substantive sort—undercuts its ability to contribute creatively to the larger conversations. As a result, postmodern theorists tend to be better at critique than they are at providing useful perspective, and often theirs is a most limited, indeed limiting and deadening, kind of critique. Put in developmental language, while Postmodern/Constructivist views articulate well the unsettling realities of cultural evolution’s Transition stage, they fail to see at all clearly what may lie beyond it. When this failure is extreme, we find assertions that are, in effect, Transitional Absurdities. Identification with our ultimate inability to know for sure and with different-strokes-for-different-folks notions of diversity ultimately undermine efforts to effectively move forward.